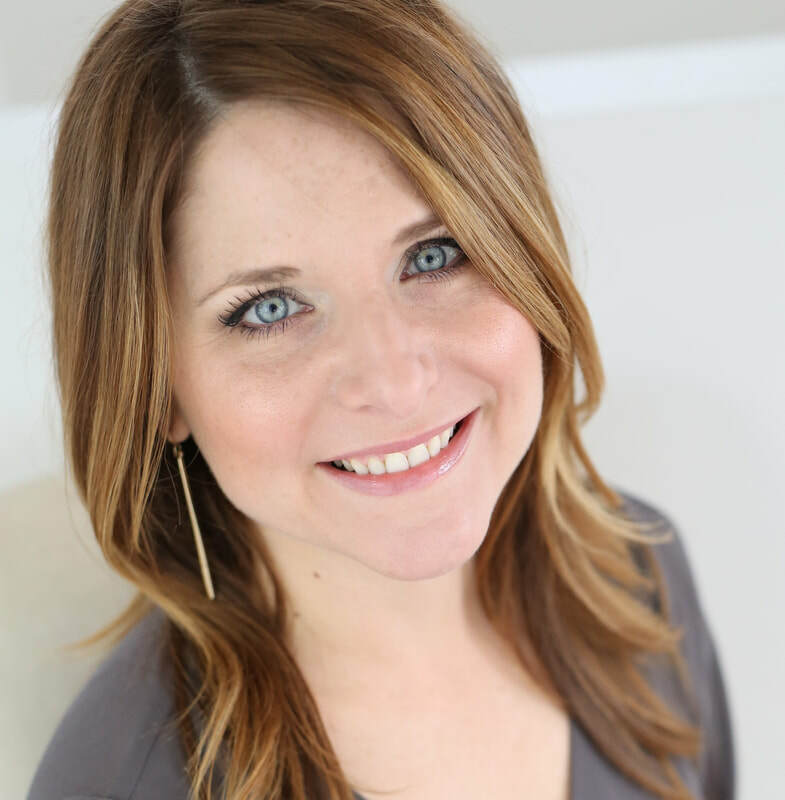 Amanda Fresh is a Spiritual Advisor, Reiki Master, Intuitive, Teacher/Mentor and Speaker. She received her certification as a Wholistic Kinesiologist in January of 2012 and her Master Reiki Certificate in Usui Shiki Ryoho Reiki in April of 2016. She has taken advanced courses from John Holland, Janet Nohavac and Tony Stockwell. Amanda was born and raised in the New Orleans area. Her path led her to Durango, Colorado for 12 years, which is where she received her training and opened up to her gifts. Feeling guided to move back home to her family and roots, Amanda relocated back to her hometown of New Orleans in 2017. Amanda is deeply passionate about her work as a spiritual healer and she holds a safe, nonjudgemental space for each one of her clients. Amanda specializes in connecting with those in Spirit. She channels loving messages from your Angels and Spirit Guides to help you live your best, most authentic life possible. In her healing work, Amanda uses Reiki to clear your energy…physically, emotionally, mentally and spiritually. She intuitively receives messages as to what emotional beliefs, patterns or past traumas are causing these blockages in your energy. Amanda then helps you release these blockages through the healing energy of Reiki, using EFT, affirmations, singing bowls, tuning forks and a variety of other methods to help keep your energy clear, allowing you to live your best life, every day! Services offered are Spiritual Readings, Spiritual Healing Sessions and Private Mentorship Sessions. Amanda also leads an evening group, 6:00 pm every Wednesday at the Women's Center, teaching you how to use your own intuitive abilities to tune in to your Higher Self, Angels and Spirit Guides. Be on the lookout for more monthly classes, as well! Amanda is taking individual appointments at the Women's Center on Wednesday and Friday afternoons. For a complimentary consultation or to schedule an appointment, you can reach her at (970) 946-0464. Read more about Amanda's weekly Intuition Development class here and register to let us know of your interest.